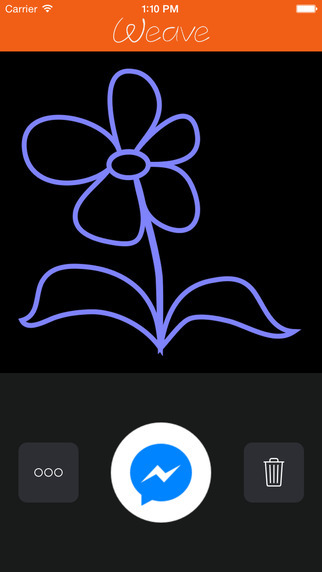 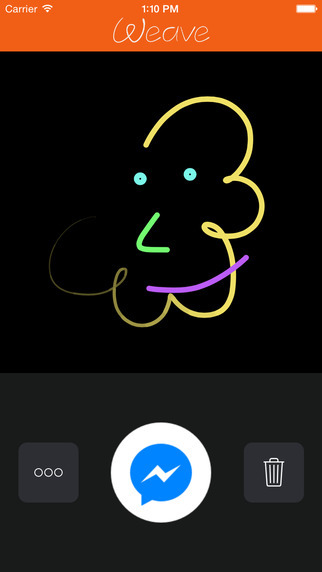 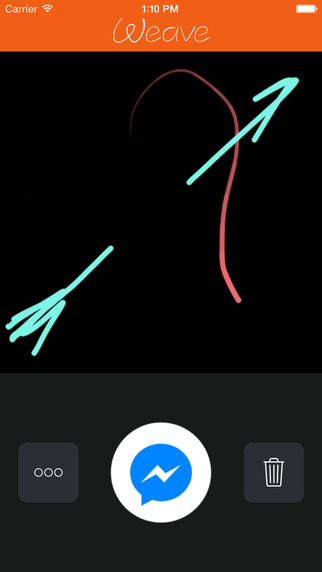 Weave for Messenger was inspired by Apple Watch sketch feature to quickly draw and send handcrafted doodles to peers. 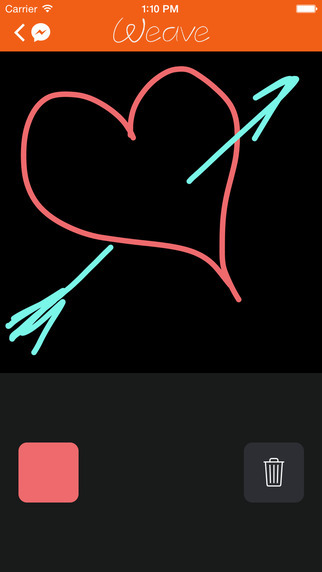 The app brings an enhanced version of Watch sketch feature to Facebook Messenger platform users. 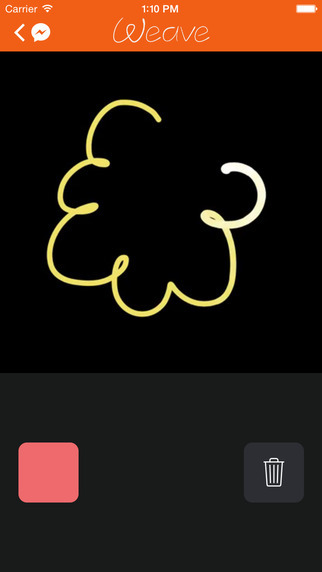 Weave animations are uploaded as standard videos viewable on any device with no app installed, repeating the way the doodle was drawn with a beautiful self-dissolving effect at the end of the recording.